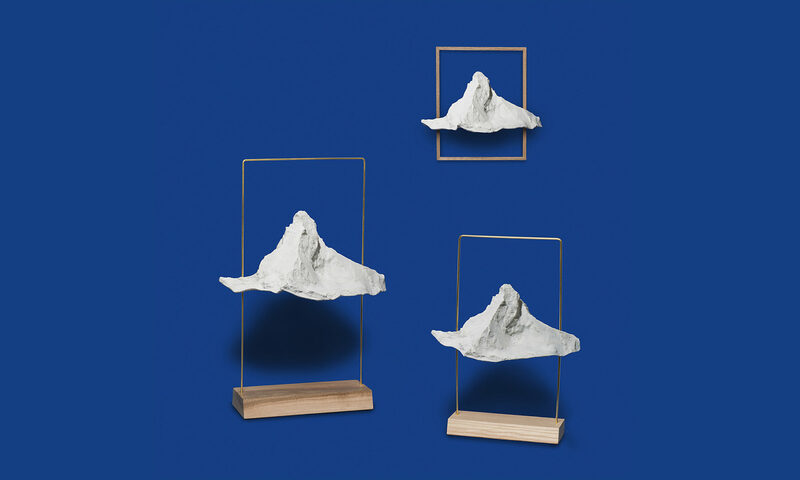 Matterlight is a contemporary lamp with the shape of the Swiss famous mountain Matterhorn. About electricity: 2 LED 6W warm white lamps lights up the mountain from inside. 1 meters of a black cable with a switch supplies the lamp in 12V.